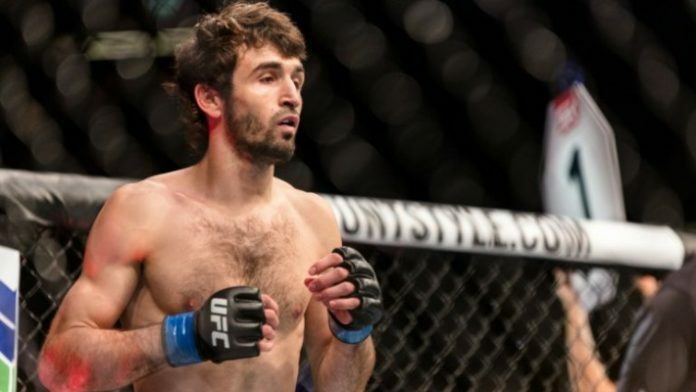 After his victory over Jeremy Stephens at UFC 235, Zabit Magomedsharipov is eying two top featherweight contenders for his next fight. Magomedsharipov hasn’t lost since being submitted in 2013 back in Russia. Since, he has gone on an amazing 13-fight win streak. Zabit has emerged as one of the more well-rounded fighters in the division at the moment. His victory over Stephens gave him his first win over someone with a notable name. If he were to pick up a win over a former champion like Aldo, it would be hard to deny the 28-year-old a shot at the title. With current division king Max Holloway jumping up to lightweight to challenge for an interim title, the division is currently in a bit of a flux. What do you think about a match-up between Zabit and either Jose Aldo or Alexander Volkanovski?